I’ve had the opportunity to work with a great videographer from Oahu a couple of times this wedding season, Julian with 10th Letter Media. I really like his approach and his product. It’s fresh, fun and whimsical. The first video was for Darren & Tabitha, it took place at Merriman’s Kapalua with Lena Sebag (Belle Destination Weddings & Events) at the helm. It was such a fun wedding and the couple were a treat to work with. 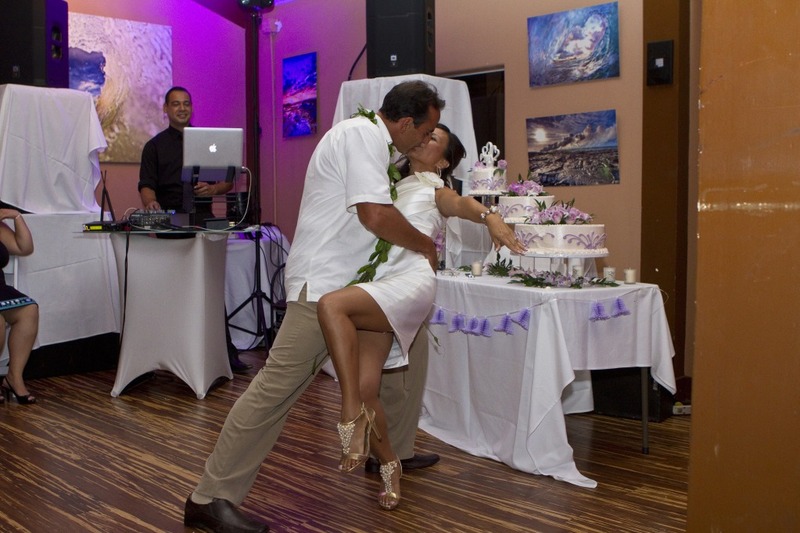 Posted May 8th, 2012 By Del Sol in Maui Wedding Dj With | Comments Off on Bride’s Choice Award 2012! This is the second year in a row that I have had the honor of receiving the “Bride’s Choice Award 2012”! Wedding Wire recognized the top 5% of vendors on their website out of 1.2 million reviews. I’ve been working with Belle Destination Weddings & Events a lot lately and have been having such a great time with Lena and her wonderful staff. She really does get into the details and the events always look amazing! This particular wedding was great because I was able to provide Peter & Mandy with a full day package that included Ceremony P.A. (You will see my white speakers in the background, or not…because they are so small! ), satellite sound system (that you don’t really get to see) and of course, Reception DJ & MC services. You’ll hear me for a second as I introduce the couple towards the end of the video. This event took place at the Haiku Mill, which is by far my favorite venue and the ceremony was done by Pia Aluli, which I absolutely think is the best officiant on Maui. Enjoy the video! Aya+Mann from scott drexler on Vimeo. Maui’s dream team: Maui Wedding DJ – DJ Del Sol & Scott Drexler of Photos on Maui rock another wedding at the Ritz Carlton Kapalua, this time for Aya & Mann. These guys were super cool! It was literally a match made in heaven for me, each couple int the wedding party walked in to their own individual songs, dancing it up as they entered the room with their cool shades on. For dinner it was a great mix of old school R&B jams that they were all singing along to. The formal dances were amazing… They sang and played out their first dance song which made for a great moment. After the father & daughter dance, Mann and his mother did a beautiful traditional Thai dance that was off the hook! Then there was the dance portion of the reception…oh man! Aya & Mann’s crew were all club kids and got down to a high energy set of party rock and house anthems. 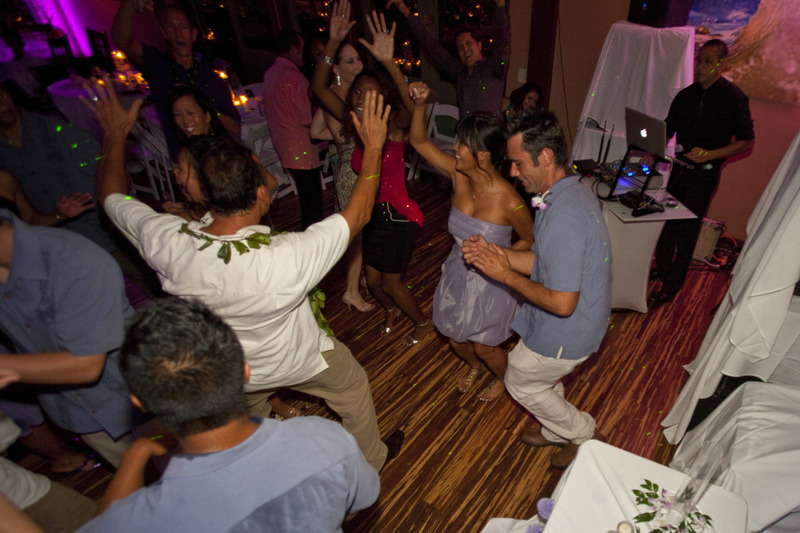 This wedding is exactly the reason I started Maui Wedding DJ… for those young cool couples that want a club-like experience for their event. Congratulations Mann & Aya!!! Congratulations John & Josephine Avallone!!! 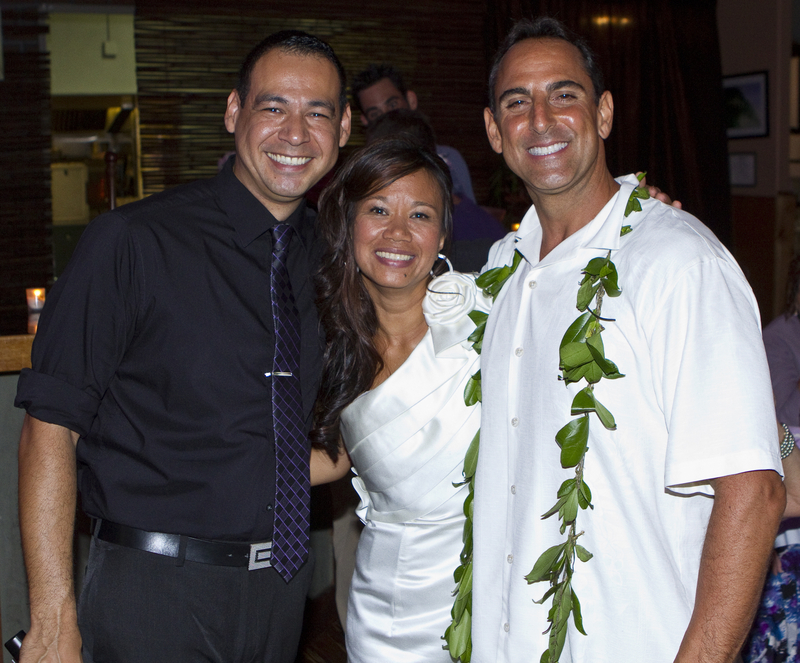 Posted Nov 30th, 2011 By Del Sol in Maui Wedding Dj With | Comments Off on Congratulations John & Josephine Avallone!!! CONGRATULATIONS MR. & MRS. JOHN AND JOSEPHINE AVALLONE!! !